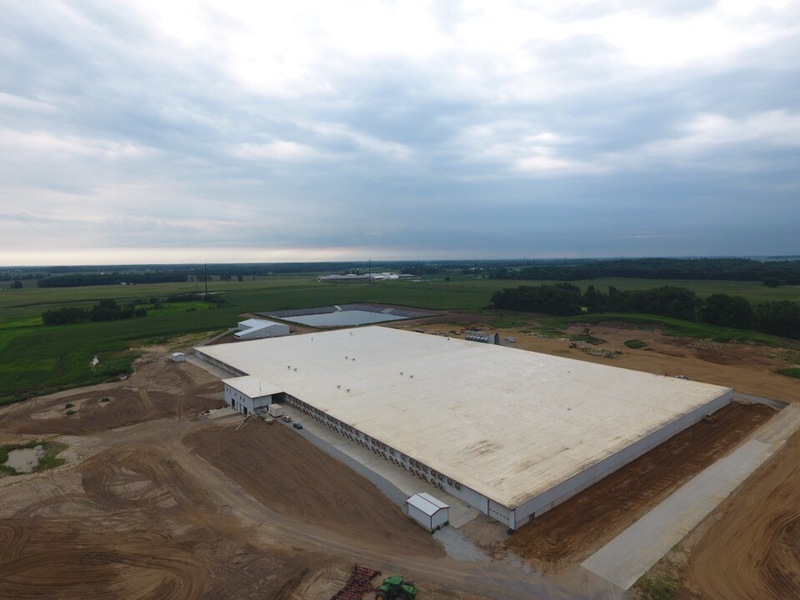 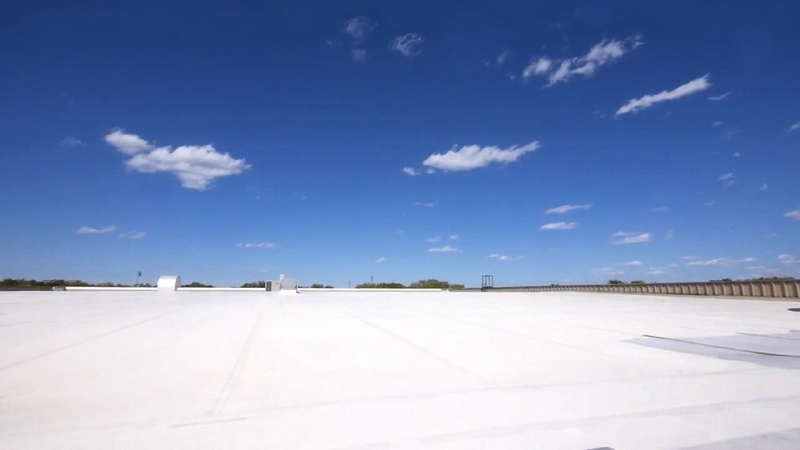 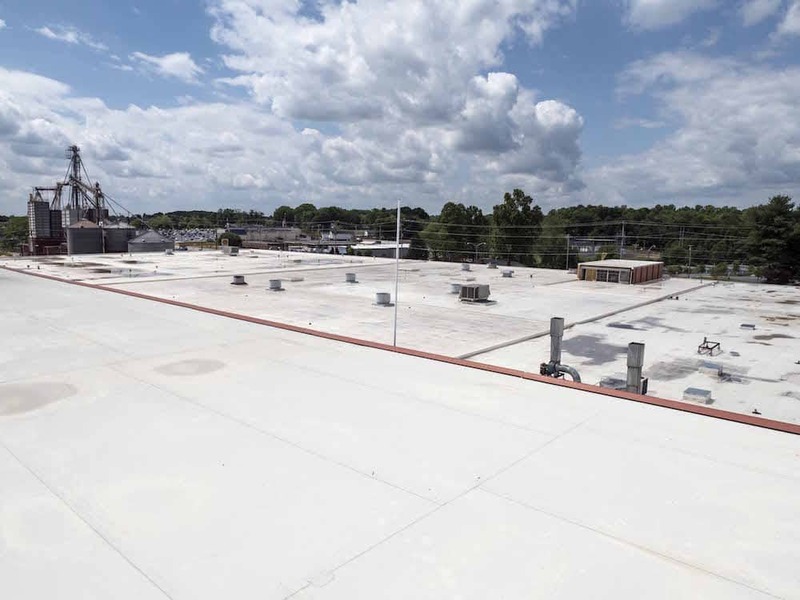 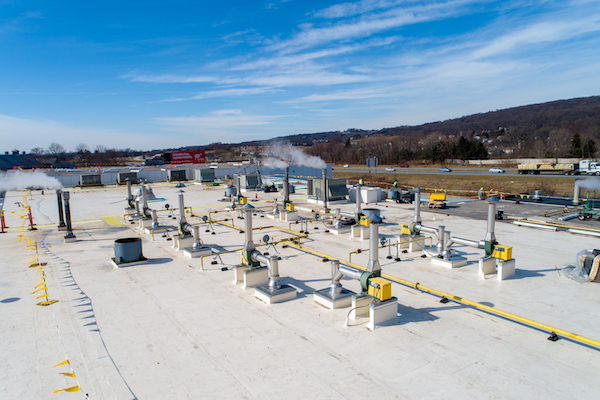 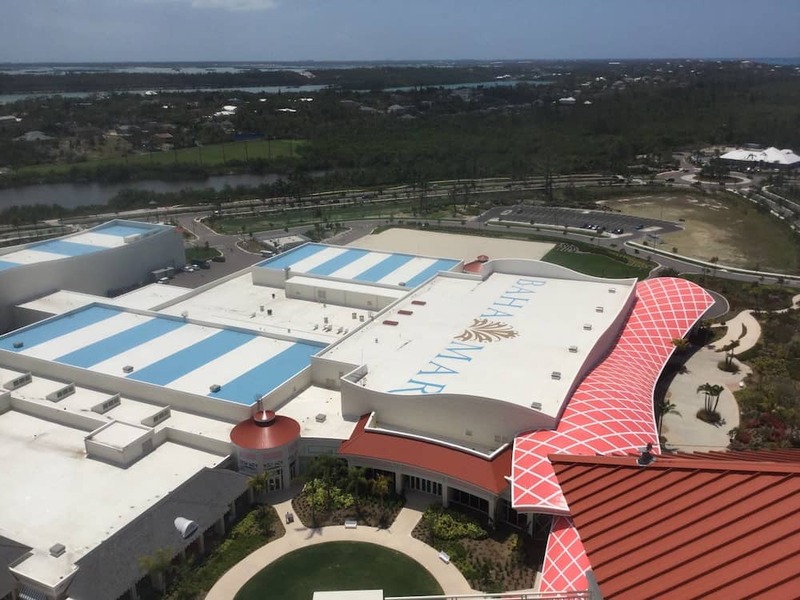 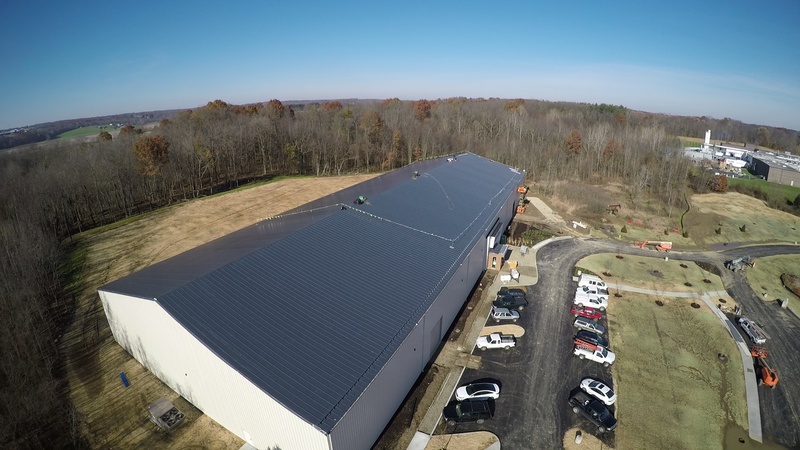 The food processing facility was dealing with water intrusion from a failing EPDM roof that was putting the integrity of their products and operation at risk. 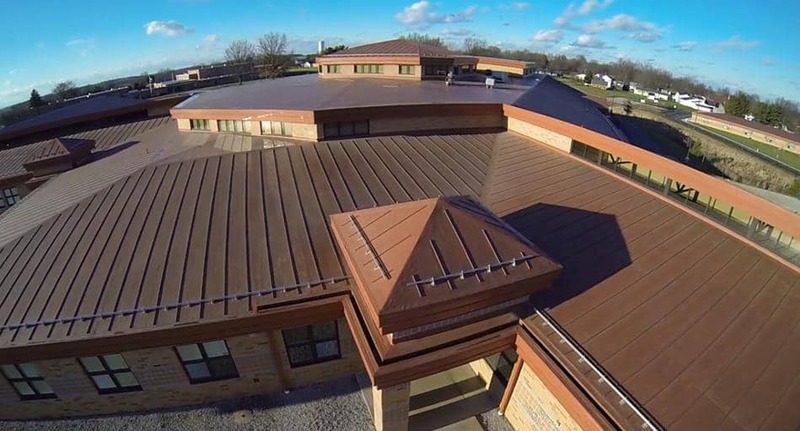 FiberTite Simulated Metal Roofing offers highly aesthetic look. 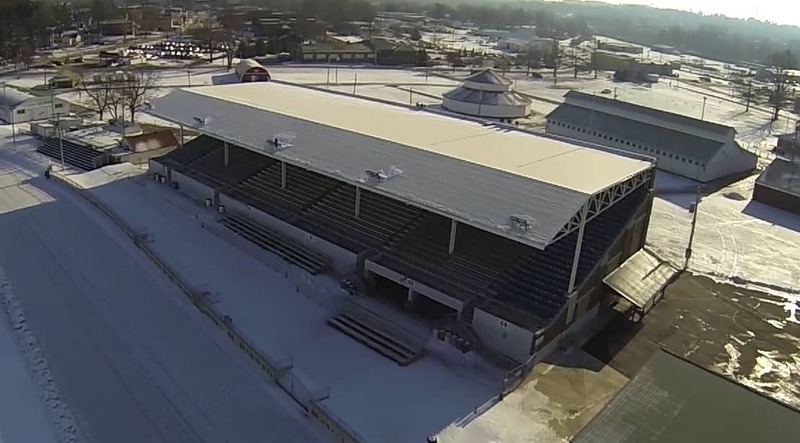 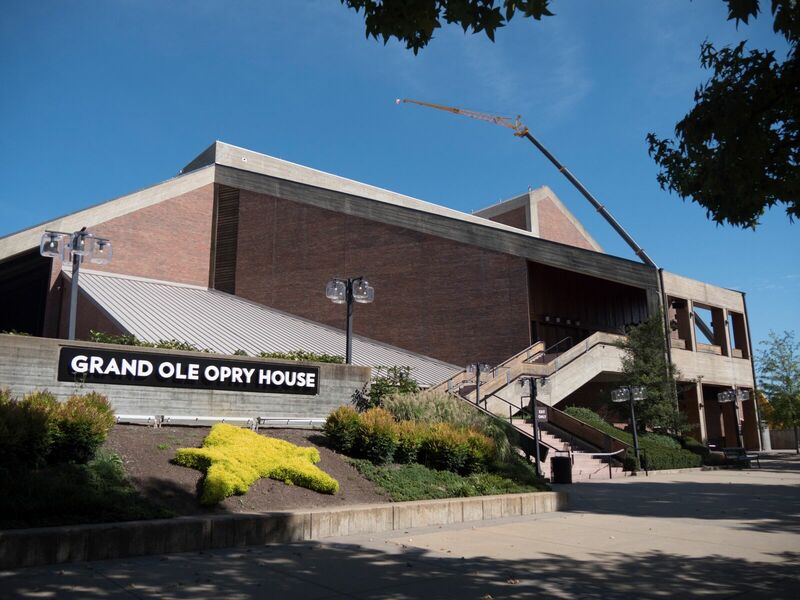 FiberTite protects the historic Grand Ole Opry House in Nashville.